Both in women and men’s lines, curls are long in the fashion world. One of the good features of having curly hair is that, it gives you a lot of volume and thereby, you can have them long, short, or medium provided you pick the right style that suits perfectly to your face. 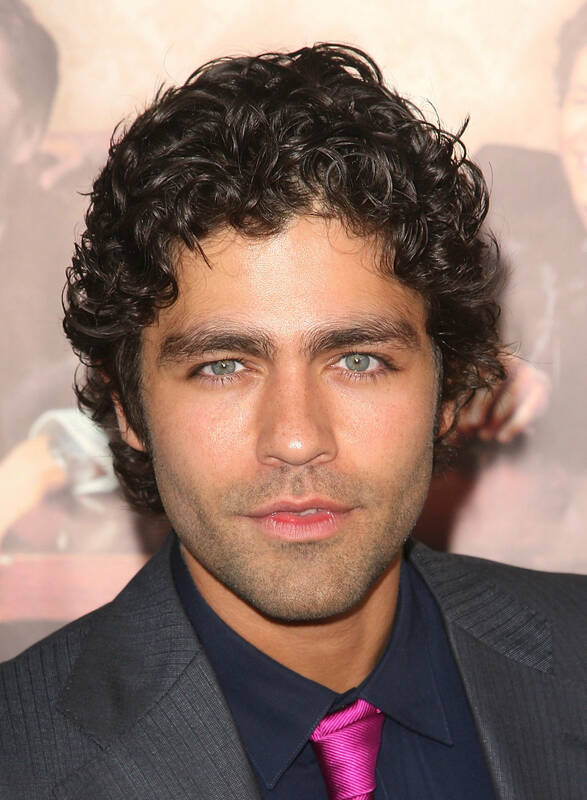 Suitable for all, Adrian Grenier’s medium loose curls are very cool and stylish for one to pick. 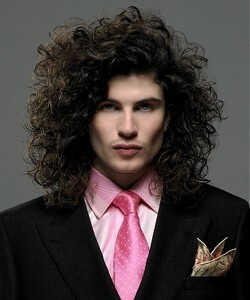 His shapely tamed hair is appropriate for parties as well as formal occasions. 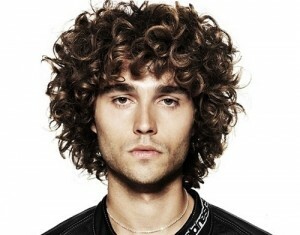 Generally preferred by teenagers, the preppy curls are exceptionally charming and appealing. 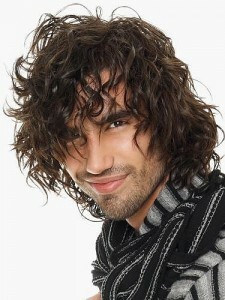 One can don a long curly look, like Russel Brand, provided he has good height to carry it on. 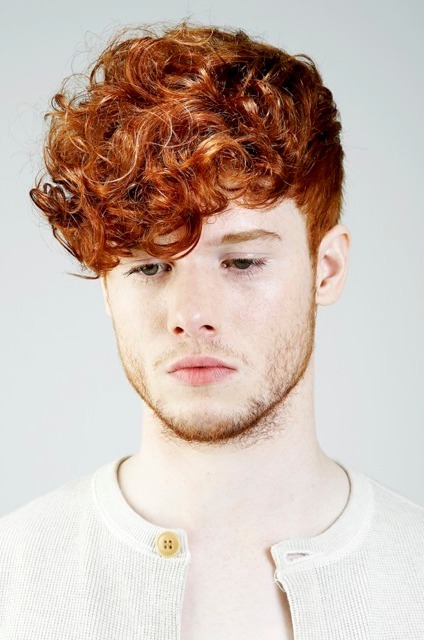 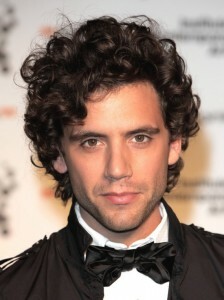 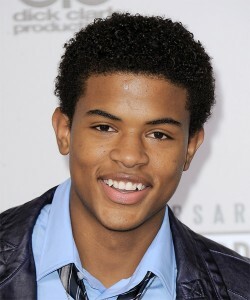 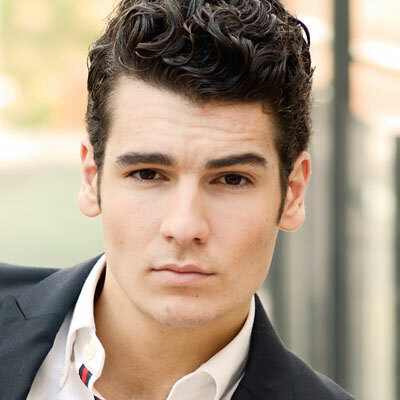 Short, trimmed curls are preferred for men with strong jaw. 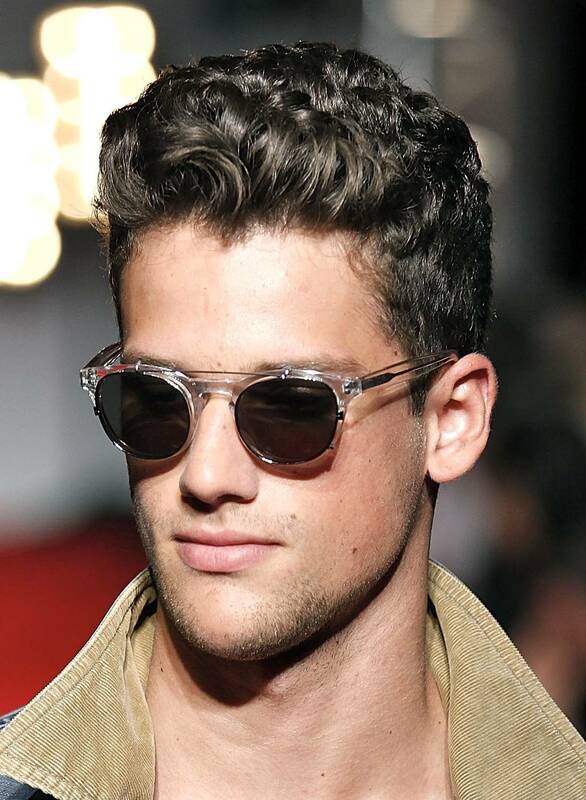 Shades are the most stylish accessory for men. They add more dimensions to one’s personality.